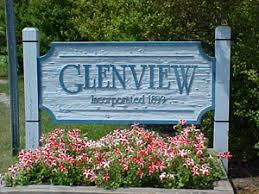 If you are a resident of Glenview, IL you must be familiar with “The Glen“. This wonderful urban area is host to many homes, shopping centers, movie theaters and more. Unfortunately, Glenview is also a popular home to many types nuisance wild animals and pests. 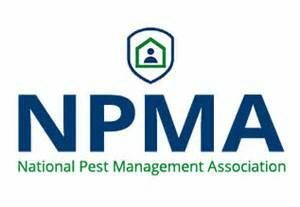 If you are having issues with wild animals and pest on or near your home, Animal Control Specialists can help. Prevent damage to your home and property by safeguarding against burrowing and nesting wild animals. In addition to wildlife trapping, we install many exclusionary devices to prevent future wild animal problems. 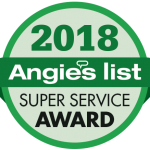 From chimney caps to deck screens our animal proofing will provide years of protection for your home or structure (products).